In the last post, prior to heading to Build Business, I stated I would post info and pictures from MAX. The MAX committee put in a ton of effort in preparation for the MAX Sessions. The effort was worth it. 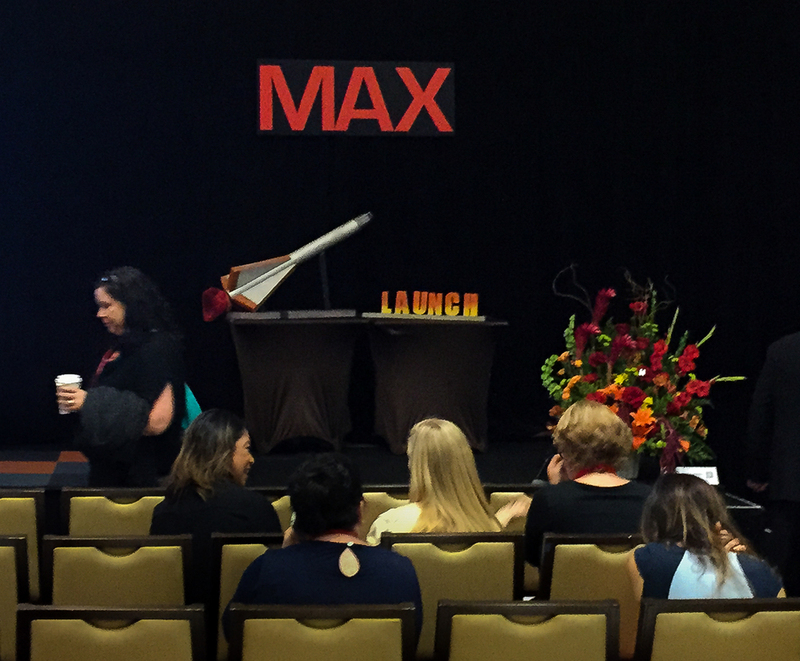 MAX was a smashing success and one of the most highly rated sessions at the conference. 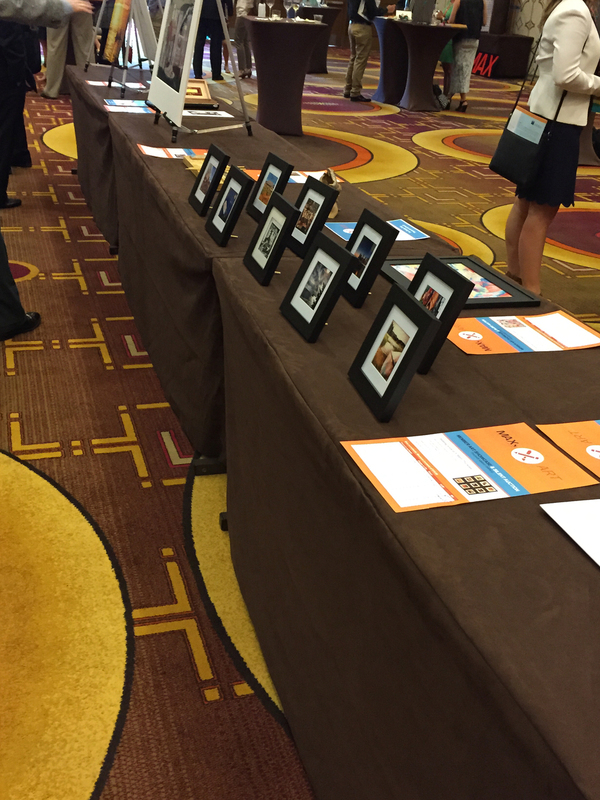 Based on their topics, MAX Sessions were loosely divided into the themes of Engage, Inspire, Launch, and Ignite. Each room had 4 presenters with 16 minute presentations. The sessions were video recorded, and although there were some technical difficulties, the videos will be released very soon. The Engagement Lounge that followed the presentations allowed for the audience to visit with the presenters as well as check out the fabulous art curated for the art auction. 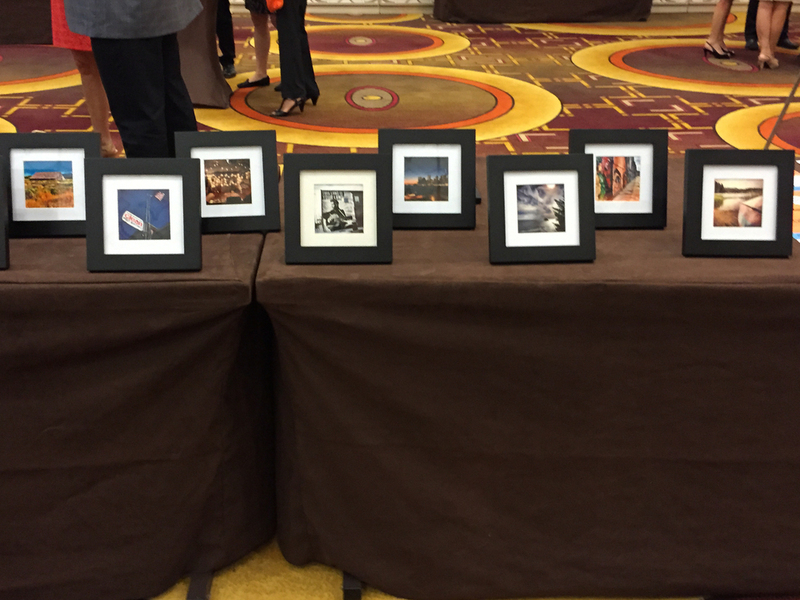 The auction showcased talent of SMPS members and raised $850 towards a SMPS U scholarship. MAX has been greenlighted for the future. I am on a Taskforce creating guidelines for branding and organization of MAX at Build Business, Regional Conferences, and chapter level events. 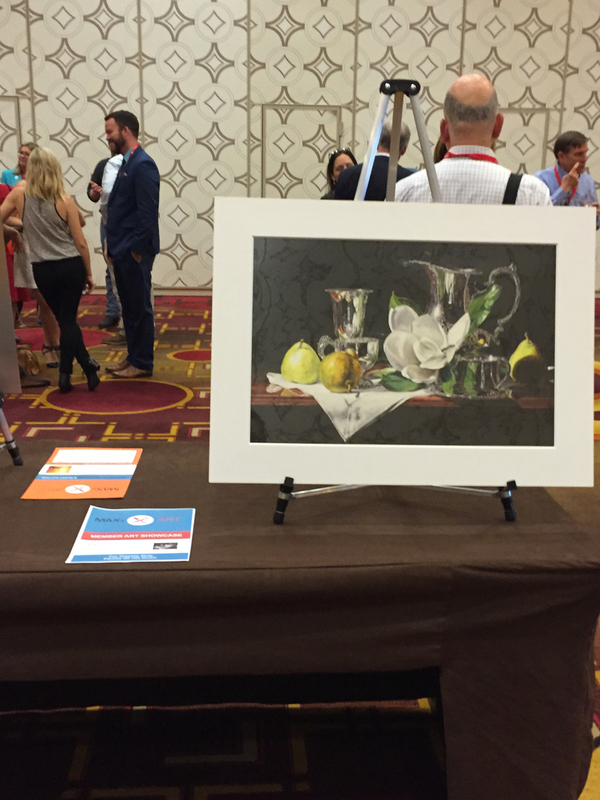 Enjoy the pictures from MAX and Engagement Lounge Art Showcase.